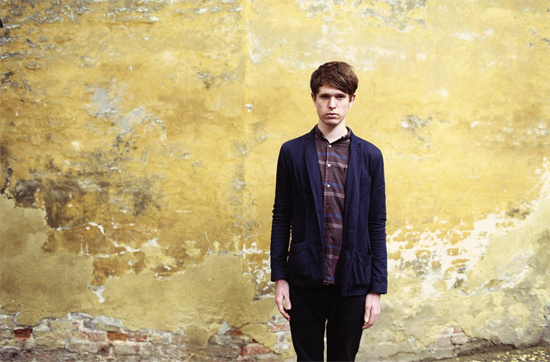 It's been a busy year for London's foremost purveyor of sad-faced dubsteppy pop, James Blake. Along with the recent Mercury nomination for his self-titled debut, and an ongoing string of summer festival shows, he's just announced another live tour of the UK and Europe this coming November. The dates have been announced today, and tickets are already available from Blake's website.